Available in 4 colour process print. Create a collecting box that with attract atention increases awareness and hopefully improves fundraising efforts. The Pop Up Cube is an eye-catching product that always captures attention in its own right, however by adding a coin slot and transforming it into a pop up money box or a collecting box. This cardboard money box is a super charity marketing product and offers a cool way to obtain even more focus and raise awareness for your charity or cause. 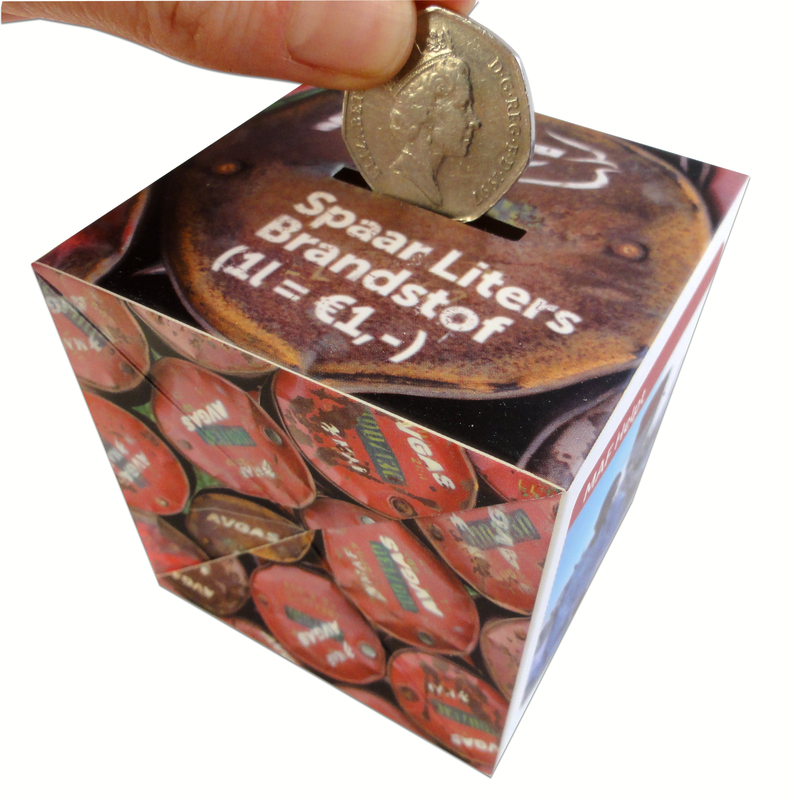 Cardboard cube shaped money box with pop up action will really get people’s attention and encourage them to dig deep for your charity. The pop up action of this charity box will encourage even more donations by creating a buzz through the office. You also add a twist and send the pop up cardboard money box as a “fines” collecting box - for not making the brews in your office for example or maybe for being late. Another super idea for the pop up cube money box is a promotional “swear” box, which should ensure lots of contributions whilst at the same time this nifty desk top item displays and promotes your charity or company name. 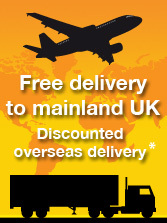 Collection box products with a pop up action compress flat for cost effective mailing. National and local charities need all the help they can get all the year round and sending a Pop Up Cube charity collecting box can promote extra donations throughout the year. Everyone has small change in their pockets and purses and a cardboard pop up money box is the perfect place to put it.